If you though the most unhealthy aspect of your fast food dinner was the food itself, think again! A new study published by the American Chemical Society suggests that the greatest danger actually comes from the packaging. Collecting samples from approximately 400 food packaging samples from fast food outlets throughout the US, the team from the American Chemical Society found that 46% of food contact papers and 20% of paperboard samples contained detectable fluorine. For dessert and bread wrappers this figure sits at 56%, whilst 38% of sandwich and burger wrappers also contain the compounds. PFASs have long been known to contribute to a wide variety of health issues, including a heightened risk of cancer, a weakening of the immune system, an increase in cholesterol and a reduction in fertility. 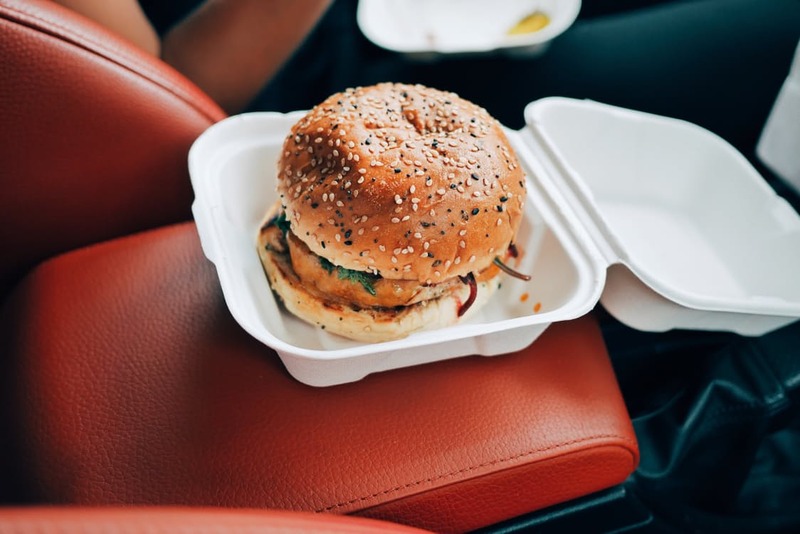 With the American Chemical Society’s new study now claiming that “the prevalence of fluorinated chemicals in fast food packaging demonstrates their potentially significant contribution to dietary PFAS exposure and environmental contamination during production and disposal”, manufacturers, distributors and retailers need to make efforts to find a suitable replacement for the dangerous compounds.